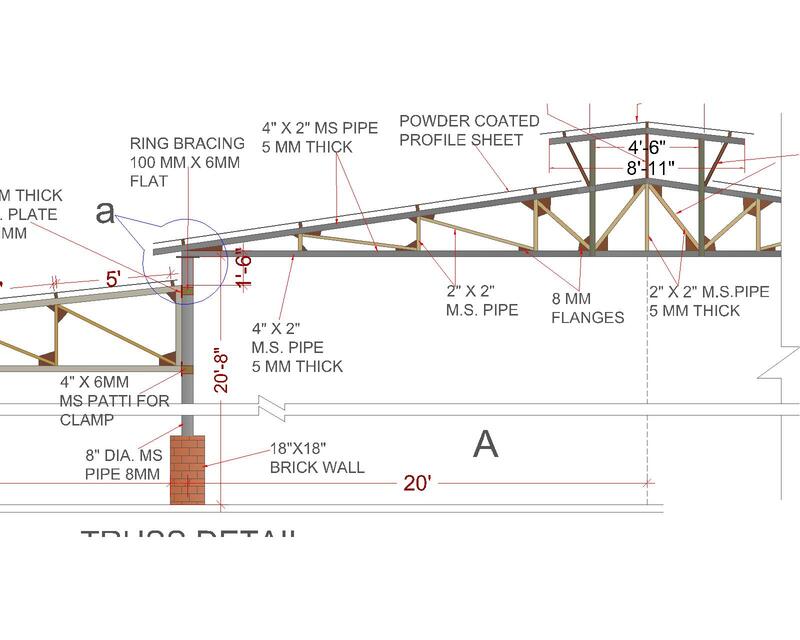 The term TRUSS refers to the group of members, where the menbers are arranged in such a way that they behave only as one. Truss usually consist of two menbers which bear the force of the structure of the truss. 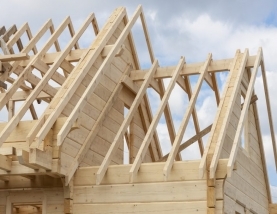 Trusses typically comprise five or more triangular units constructed with straight members whose ends are connected at joints. 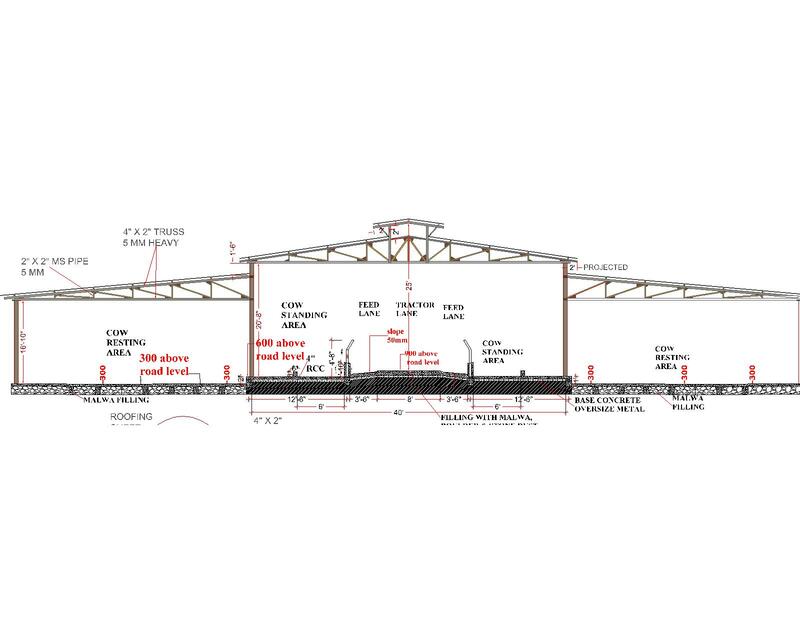 Truss can be pitched or flat depending on the place of the construction means where you have to put the truss. 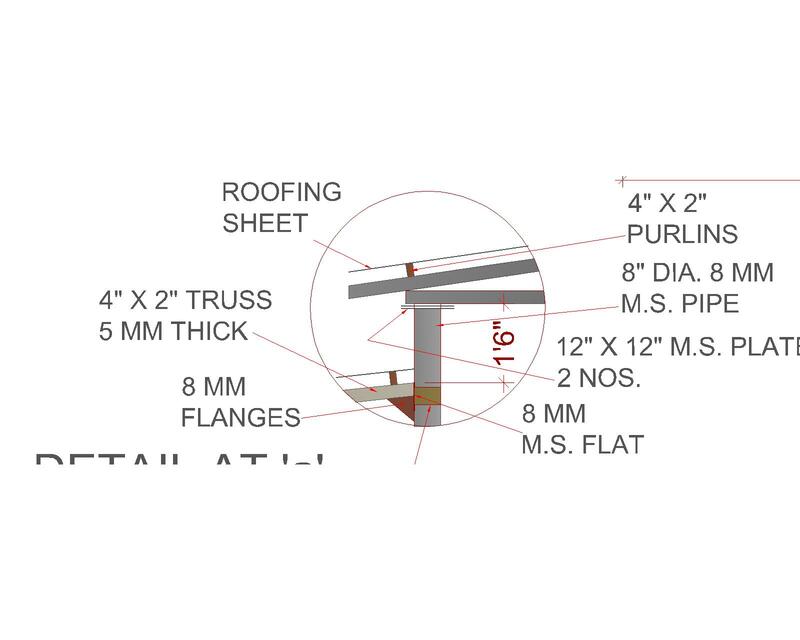 Here we are giving you a drawing of a Pitched Truss which can be used as a reference drawing for making your own truss, students can get benefits from this drawing a it contains all the necessary details which are required in a truss. 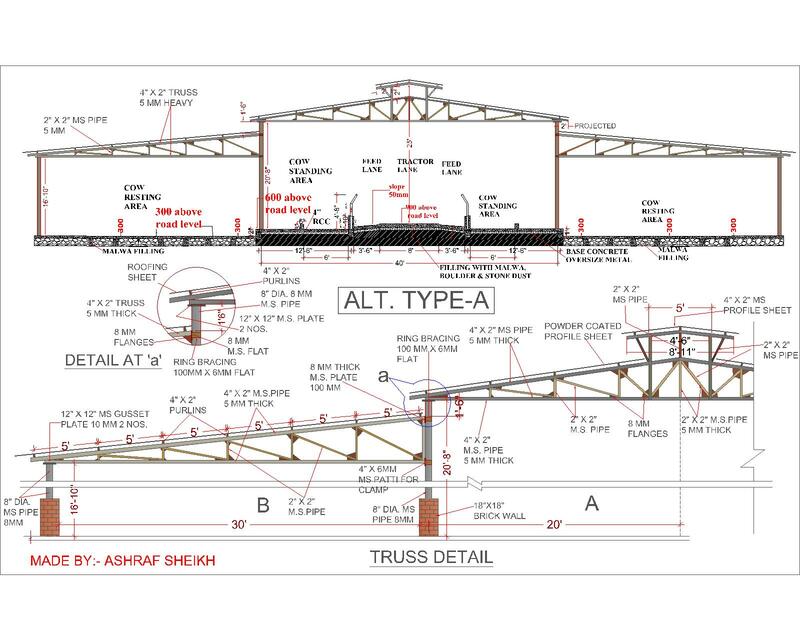 This drawing can help you get to know the truss better.